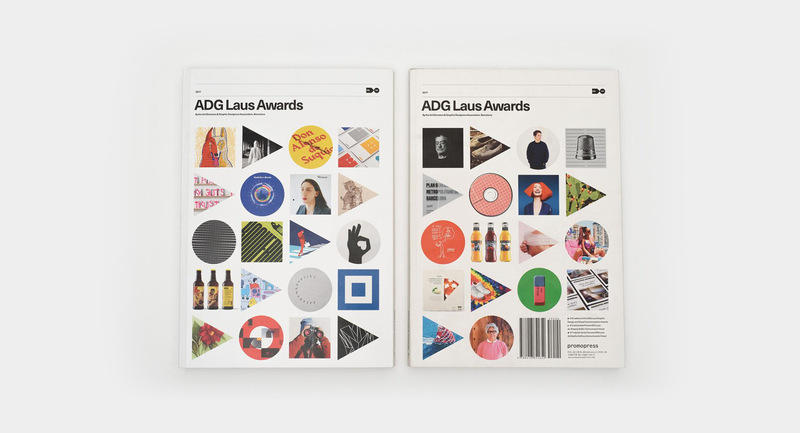 The ADG Laus Awards form part of a landscape which, every time we visit it, surprises us with new views, unexpected colours and fresh paths to explore. Year after year we expect surprises and the discovery of a new panorama. What does this 47th edition of the prize offer us? 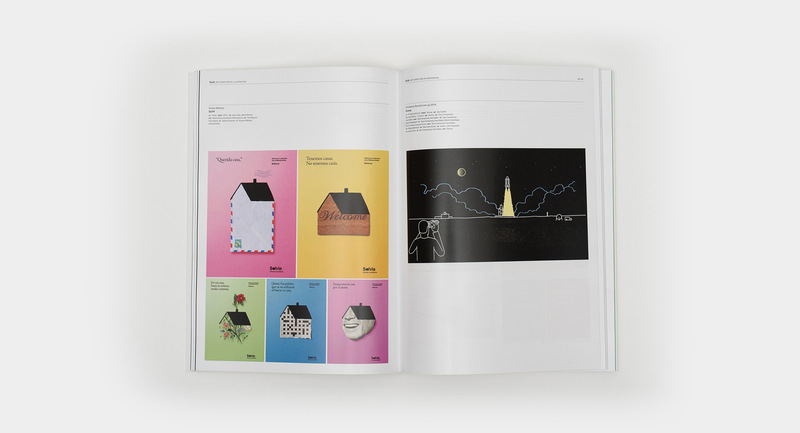 Two stimulating routes to enjoy the scenery of graphic design and visual communication. We invite you to journey through each of them in the order you choose. The first route begins by taking in the view of two mountains. Two iconic peaks that stand out both for their strength and solidity, and because they represent the value of exploration, risk, perseverance and the will to go further. One of these summits is called Enric Aguilera. A giant in our profession and an inspiration for various generations. 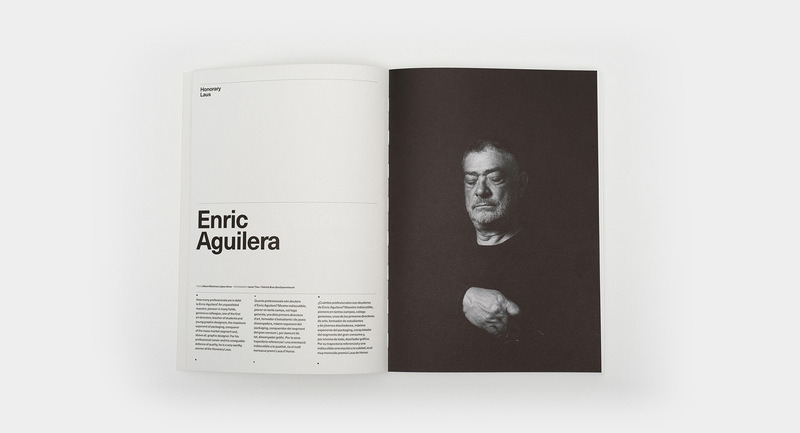 The Laus de Honor Prize awardee and an embodiment of everything we value most: quality, the instinct to adapt, the ability to invent a world. 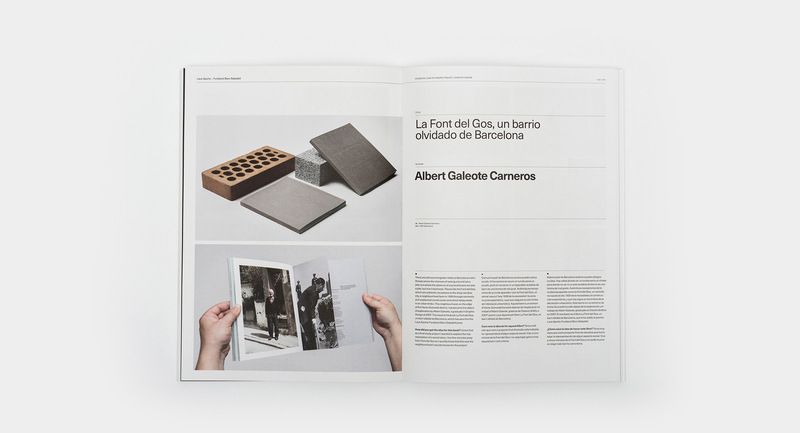 Enric Aguilera and Camper are flanked by this year’s two Grand Laus prizes – special projects in the categories of Students and Audiovisual– and for the Aporta-Fundació Banc Sabadell award, which recognises projects that have a special impact on society. Let’s take the other route, where you’ll discover a beautiful forest with different kinds of tree, lush vines, significant undergrowth and a varied fauna. 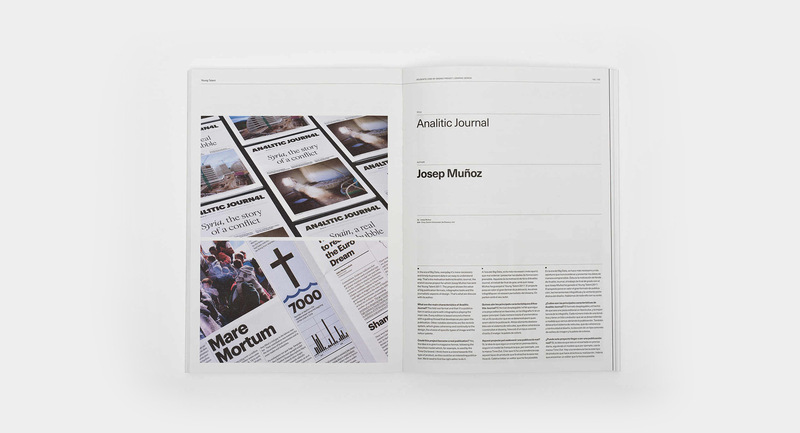 It is the maximum expression of the design ecosystem: the ADG Laus prizes. 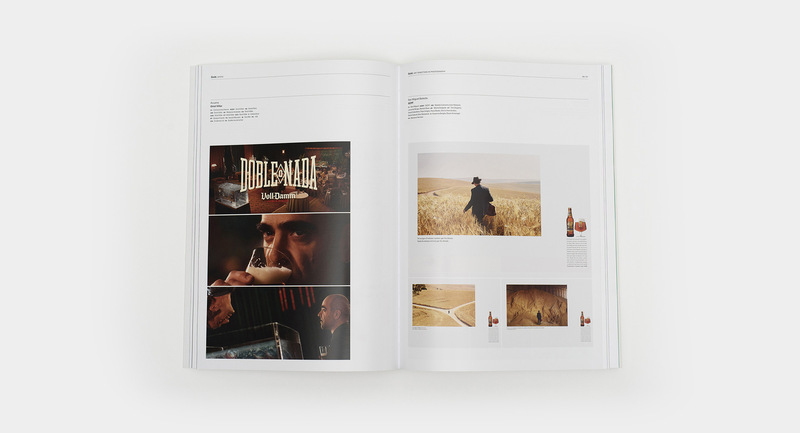 There, you’ll find all the projects that have been awarded the Gold, Silver and Bronze awards. An up-to-date perspective of the talent, conceptual and formal quality, innovation and excellence of our professional environment. 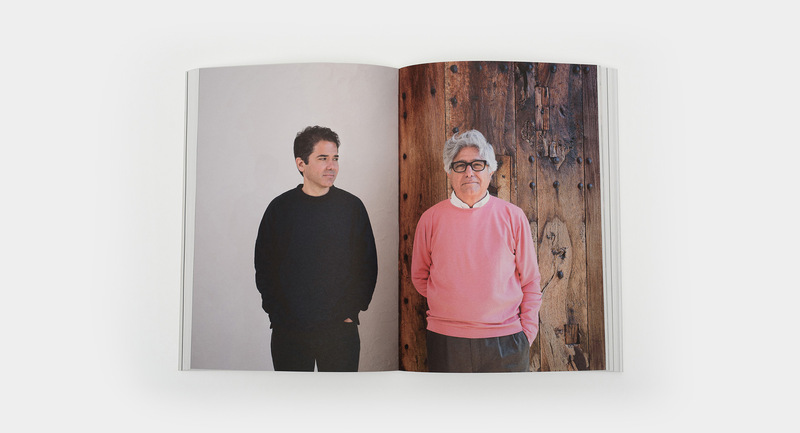 The adventure of the 47th edition ends with an important recognition for all the people who make the Laus Prize and the Laus Annual possible. To the ADG-FAD members, to our collaborators and sponsors. To the jury, designers, studios and agencies who participate, to all the people, companies and brands who have won prizes. To all of them thank you in the name of our association.